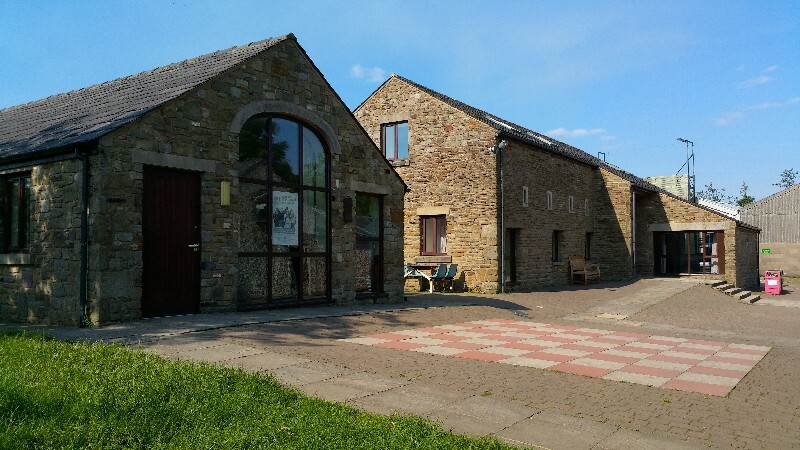 Located within easy reach of the West Pennine Moors, the centre provides access to a huge range of outdoor and indoor activities which are suitable for all ages and abilities. The campsite is split into a number of individual areas and can accommodate up to 1000 campers. 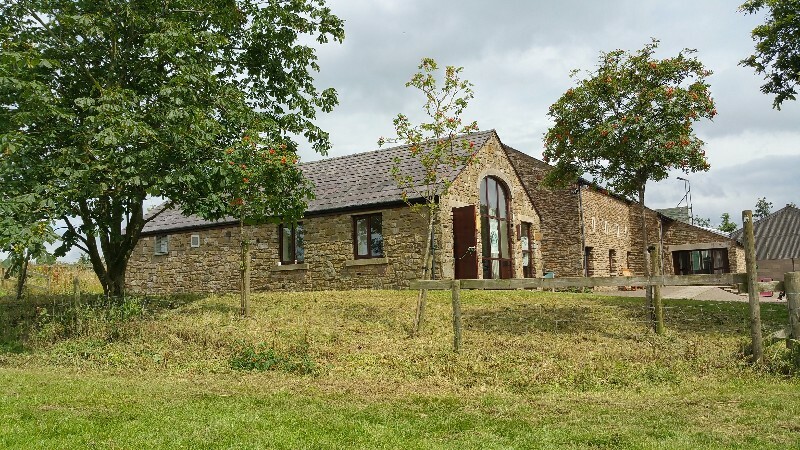 The proximity to the Moors makes this an ideal location to start or finish D-of-E hikes or expeditions. Just to say thank you to Peter & the team for a great weekend. 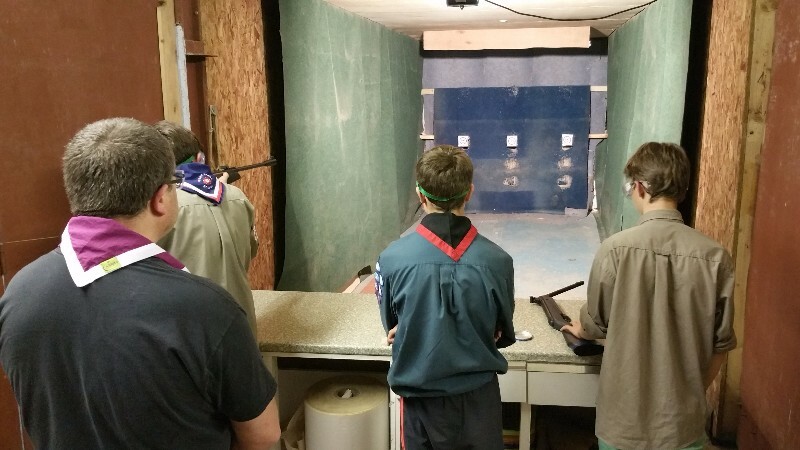 The bunk house facility was excellent, clean, well presented and our Scouts enjoyed the crate stacking. Appreciate these things don’t happen by accident and it is down to the hard work, care and commitment from all involved. Stayed at Bibby”s Farm last weekend with 38 students on our DofE practice expedition. The facilities are ideal & the staff were particularly helpful. We look forward to seeing you again with our next group. Just held our all section St George’s celebration district camp here. Nearly 400 young people on site plus adults. What an event ! Nothing is ever too much trouble for the volunteer crew and staff. The children had a super time. And we have already booked again for next year. 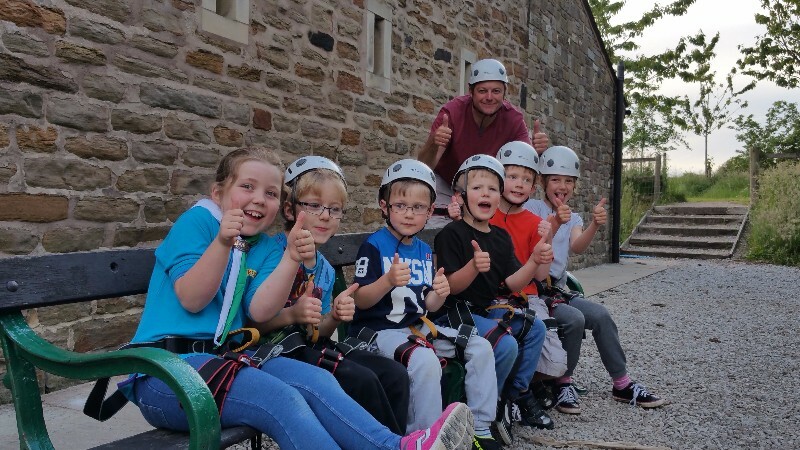 I would not hesitate to recommend Bibbys farm to anyone thinking of bringing their section, beavers,cubs, scout, explorers, rainbow, brownies guides, rangers. They can cater for all. 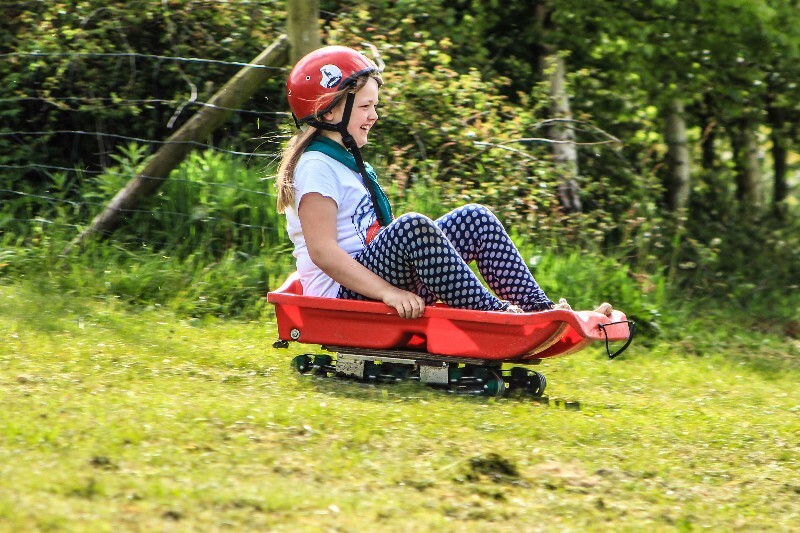 Our Rainbows visit every year to do the grass sledging, pedal cars and enjoy the play area. All the staff are very obliging, helpful and friendly. The girls loved the faster grass sledging and the new track for the pedal cars. One again, a big thank you to all the staff for a very enjoyable visit. Our Cub group attended the Cub Adventure Challenge at the weekend and thoroughly enjoyed our time there. Both the facilities and Staff at the centre are impressive. We look forward to many more visits and already have our next one booked. We have visited this site twice this year with our Beavers for the day, I have reviewed the Blow out event previously and gave it 5*. The Pirates picnic was just as good. How accommodating can these people get? The pirates picnic was full on the Saturday but as we wanted to attend as Wigan district they actually put on a second day for us on the Sunday and at £3.50 for the day it was great value for money. We had a puncture in our mini bus and the site crew were falling over themselves to help out, what stars. They also allowed us to leave our base tent for a second night as without a spare tyre the mini bus was out of action on the day and we had to quickly recruit parents for transport meaning there was no way to get the tent back with all the kids in cars. The event was fun, well organised, and thoughtfully themed, the staff are friendly and enthusiastic, even the craft base kept their interest. I am not normally a fan of crafts out doors as I feel they should be for indoor dark nights or rained off out door activities. We took our Beavers to the Beaver Pirate Picnic Day -brilliant lots of great activities for them to do. The organisation was great-thank you to every-one involved.Can’t wait for the next event! The 23rd PRaWS has had a number of very happy camps here. we are always made welcome. Over the late Bank Holiday weekend members attended the backwoods cooking event and had a tremendous time. Parent Helpers commented spontaneously on how impressed they were. BIBBYS BLOWOUT – Can you please Thank all your volunteers for another brilliant day. The scouts really enjoyed the day and are planning on sleeping over next year. This is a big thank you! Just spent another fun and adventurous day at Bibys farm Blowout event. As always the staff were friendly, efficient and hard working. The event works like a theme park where you buy a wrist band and can do as many of the activities on offer that you can fit in, great value for money. I will be booking again for 2018 as soon as it is advertised. 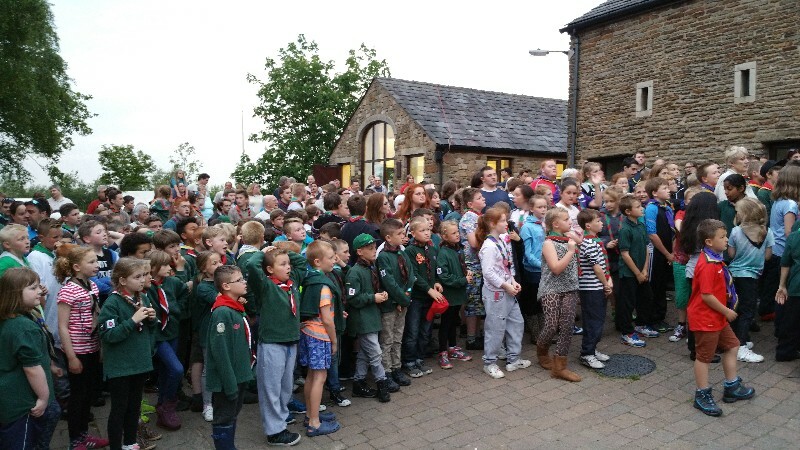 Well done Bibbys farm you are a credit to the scout association. Easy to book, great staff that are always happy to help. The site works so well for our Cubs and gives them the ability to have loads of freedom, safely. The recent Bibbys Blowout 2017 was an action packed adventure for our Cubs leaving them a little tired to say the least, it didn’t take them long to go to sleep that night! There is an ongoing evolution with the activities on the site as far as we understand with loads of improvements currently underway (such as the pedal car track). Looking forward to booking Bibbys Farm again! Fantastic place to visiit. We had Beavers Cubs and Scouts camping at the weekend. From arrival we were greeted with a friendly welcome. To a weekend full of activities. Then to saying our good byes all staff were friendly, approachable and nothing was to little for them to help us with . We will definitely be back. Keep up the good work Bibbys staff and management. We went recently, but are regular users of this centre. It is excellent, the staff are never anything less than friendly, welcoming and helpful. The site is well-maintained, with improvements to infrastructure and more activities being added all the time. There’s plenty space allocated for camping, and mains water to the fields. The indoor facilities are kept clean and tidy, the kitchen is well stocked with equipment. Standards are high at this site, and our group return because the activities are enjoyable, with competent instructors, not to mention they offer a variety of leader training too. A great site with something for everybody and all budgets. From simple “back to basics” camping in well spaced out fields to great bunkhouse and full professional kitchens for indoor camps. Wide range of activities and challenges. Well maintained kit and friendly instructor staff on hand to ensure a safe and challenging outdoor activity. buildings and on site shop which is well stocked. 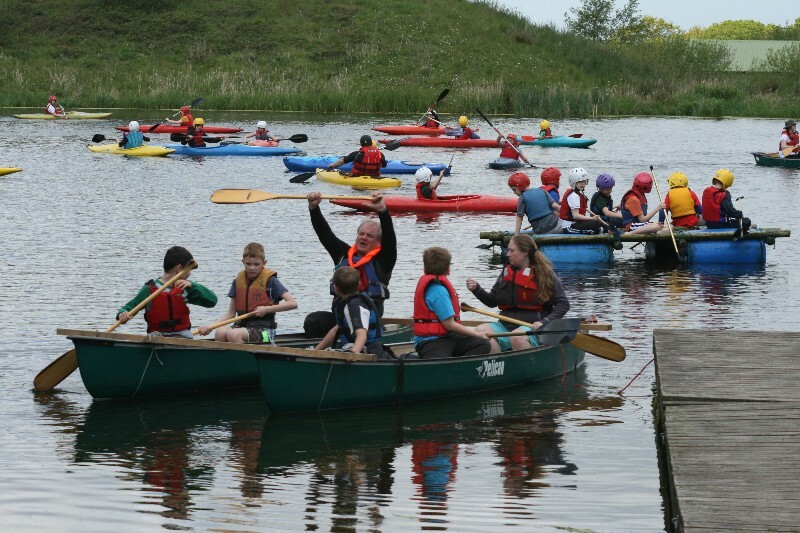 Plenty of activities with qualified instructors, staff are very friendly and always helpful. Highly recommend this site for all groups and sections. We use Bibbys on a regular basis and there is always a warm welcome. The activities are well run, well thought out and the grounds always clean and tidy. On a recent visit our scouts were visited by a deer who stood and watched their antics. A lovely sight for them. Plenty of room to play, camp and have fun. A really cleverly designed building, the rooms can be locked off so you only pay for the ones you need. This should save wastage of beds when you have male & female Leaders & Children as you can tailor which rooms suit you best & with two kitchens if you book the whole house for a Group Camp you get another big space for activities or perhaps for Scouts or Explorers to cater for themselves. Both kitchens are really well stocked with cooking equipment and there are enough toilets & showers for you to allocate separate Leader ones. There is plenty of camping close by if some of you don’t want to sleep indoors and overall the site is extremely well maintained. 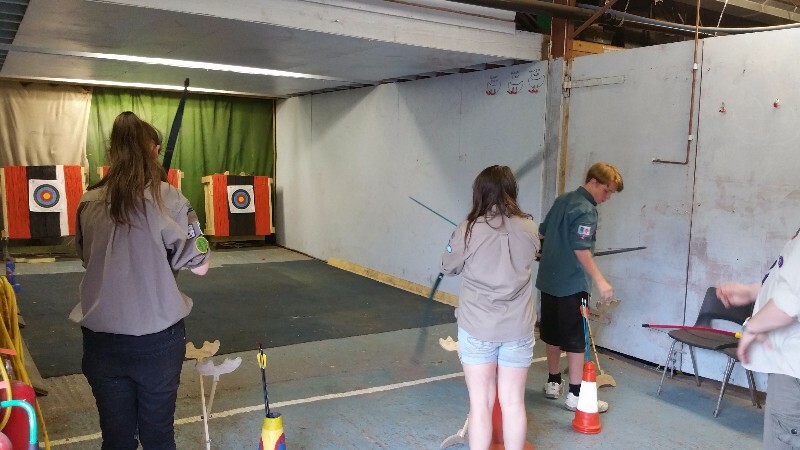 There is a good variety of Activities on site and plenty of space to run your own as well. Yes the woodpile wasn’t fantastically stocked and we brought our own but that seems to be the case on any non forest site these days, too many people with wood burning stoves at home I think!!!. The staff have always been friendly and more than happy to help or lend a forgotten axe or saw and booking is so easy and friendly especially with staff on site each day….no leave an e-mail and someone will get back to you in a fortnight when you chase it up!!!! Always a friendly welcome, high standards and great activities, our group love to visit for a camp or just an evening visit. Definitely recommend this site. Campsite is clean and tidy. Always made to feel welcome. Plenty of activities with qualified instructors. Staff are very friendly and will help you out when needed. Definitely recommend. 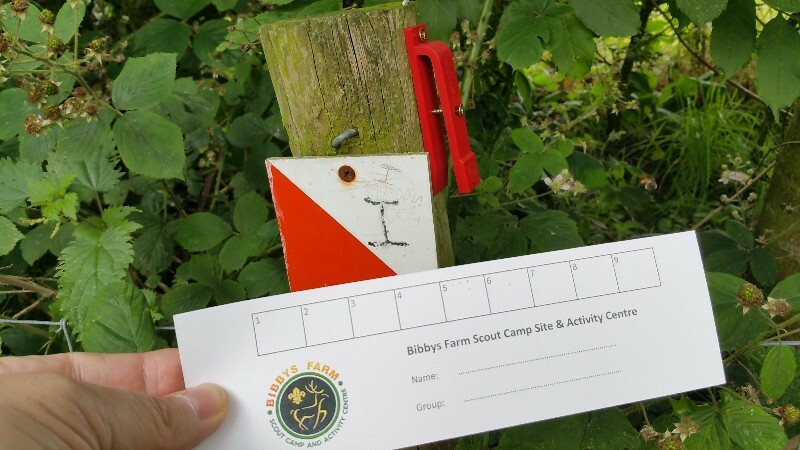 View all events in "Bibbys Farm Scout Camp Site & Activity Centre"